Our current list has 70+ Kansas City pizza places in and around the KC Metro. We know there are more so let us know who we are missing. We’re going to spend a lot of time looking for the the best pizza in Kansas City, but the pleasure is all ours. So the next time you’re ready for some pizza make sure to take a look at our list and try a new one. Whether you like thick crust or paper thin crust you should be covered by all the pizza options in KC. 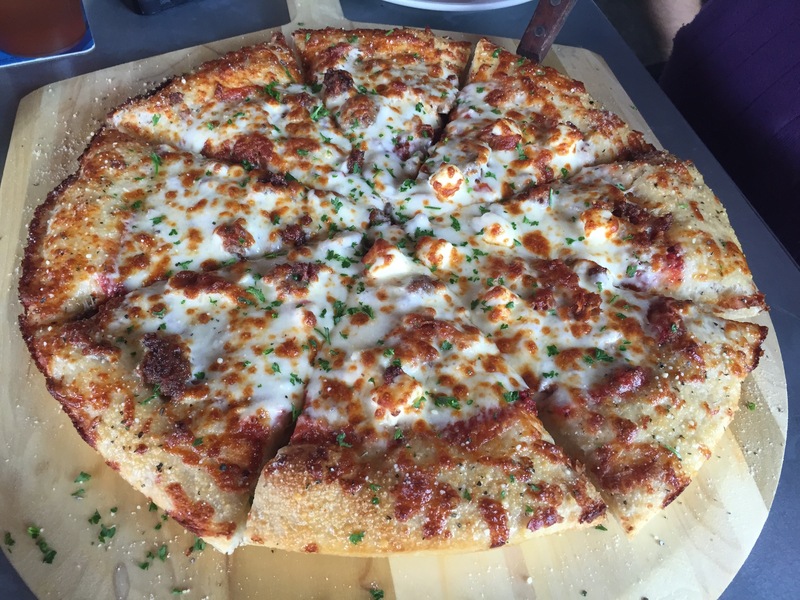 If you’re not sure what to order, take a look at our Kansas City pizza reviews.